KL Supreme Processing Sdn. Bhd. is granted with Halal Certificate Malaysia, VHM certified and IOS certificate. 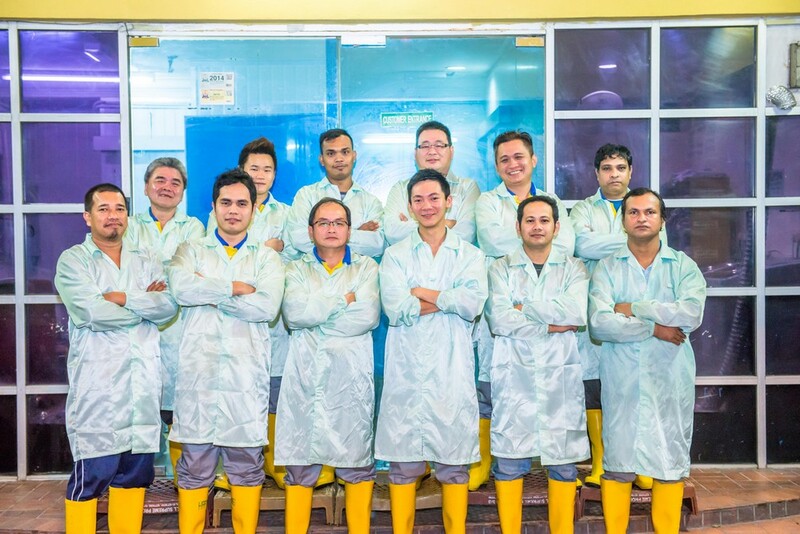 In order to maintain the high quality product, our company have high qualified production team and halal team to supervise the production of chicken process. Besides, all chicken slaughter workers are certified with the Islamic Slaughter Certificate. All certificates allow KL Supreme Processing Sdn. Bhd. to supply for customer with the need of halal requirement. 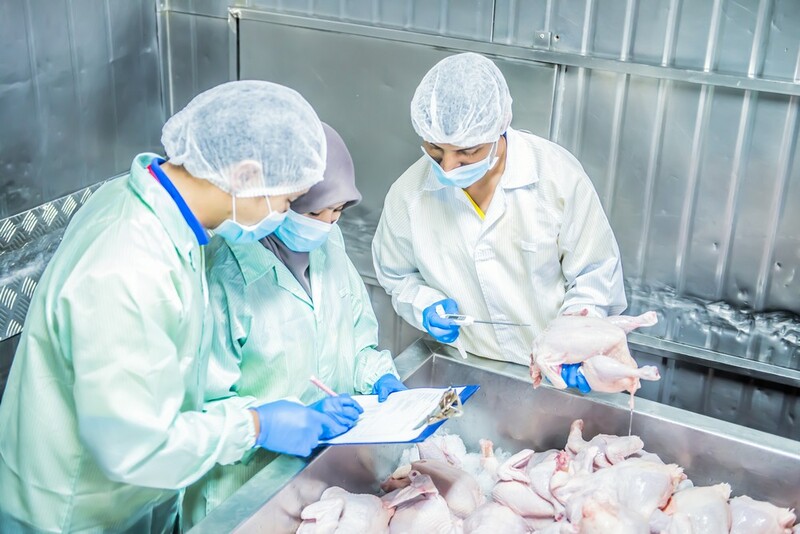 All chicken product that supplied by KL Supreme Processing Sdn. Bhd. are local production (made in Malaysia) and certified with Halal, VHM and ISO-14001 certificate.